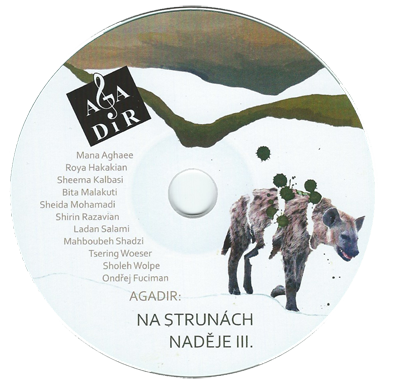 Performance in Agadir theatre in Brno, presenting the poetry of renowned Persian female poets Sheema Kalbasi, Roya Hakakian, Shirin Razavian, Mahboubeh Shadzi, Mana Aghaee, Bita Malakuti, Sheida Mohammadi, Ladan Salami & Shole Wolpe translated by Czech literary critique and poet Dr. Radek Hasalik. 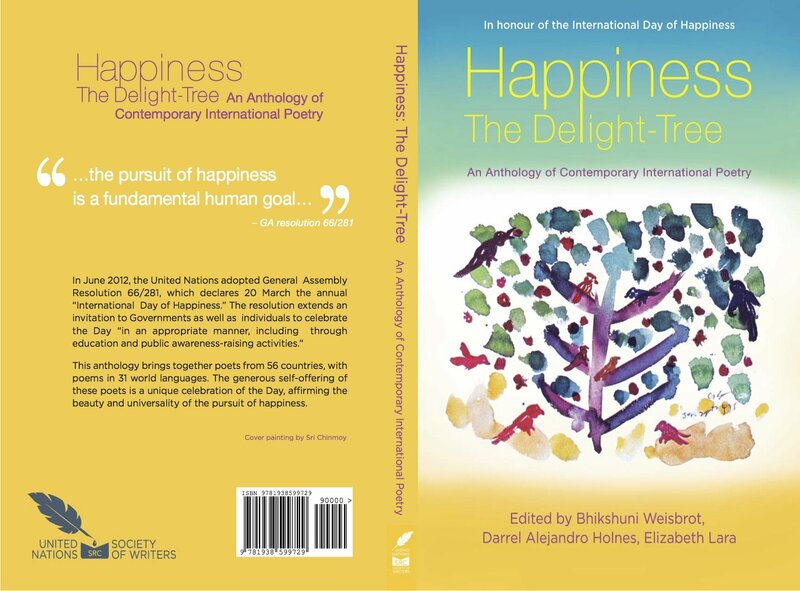 The poem is titled "Grapes of Happiness" translated by Robert Chandler and Shirin Razavian. An anthology of contemporary poetry by 9 female Iranian poets in exile! 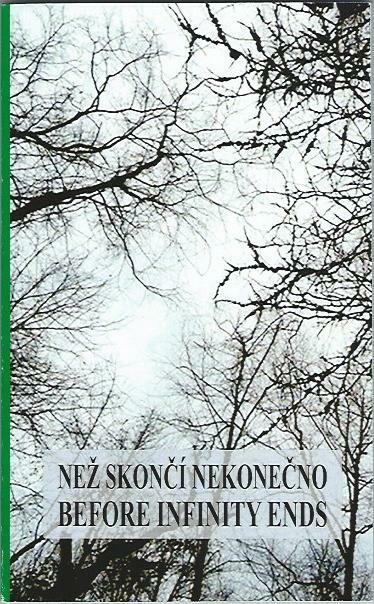 Translated by Dr. Radek Hasalik. The poem titled "Which Shade of Blue" translated by Robert Chandler and Shirin Razavian is one of the poems by Razavian featured in this collection. 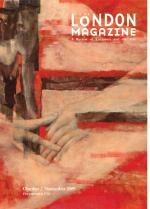 The London Magazine (First published 1732), A Review of Literature and the Arts published two poems by Shirin Razavian in the June/July 2010 edition. The poems are titled "Scent of Words" and "Shadow Dance" translated by Robert Chandler and Shirin Razavian. 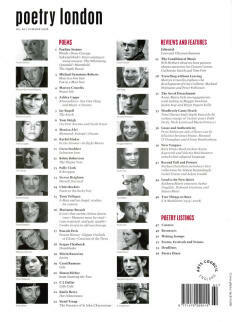 Poetry London is a leading international poetry magazine where acclaimed contemporary poets share pages with exciting new names. Published three times a year in March, June and October, each issue contains new poetry, incisive reviews and features, and a unique listings guide to a wide range of poetry events and resources in London and throughout the UK. Poetry London holds an annual poetry competition and launches each issue with readings from distinguished poet contributors to the magazine. 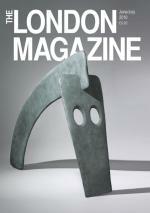 The London Magazine (First published 1732), A Review of Literature and the Arts published two poems by Shirin Razavian in the October/November 2009 edition. The poems are titled "Water Song" and "Pearl" both translated by Robert Chandler and Shirin Razavian. 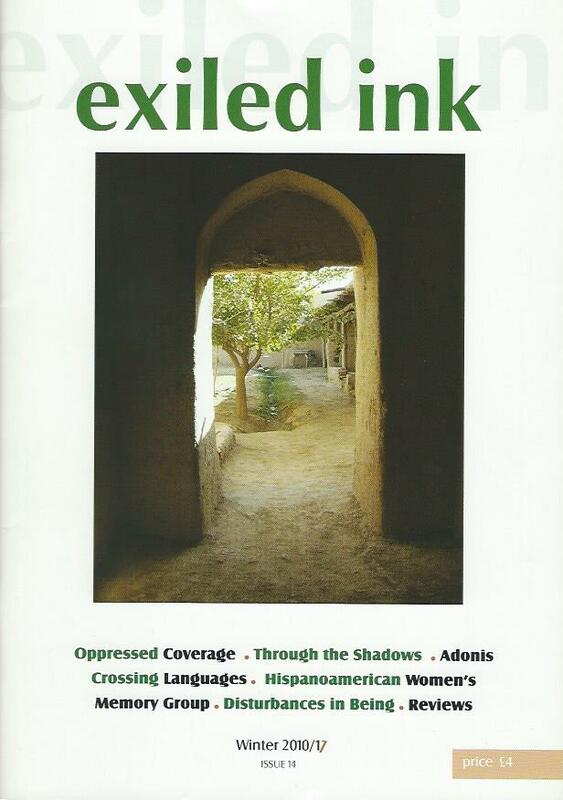 A selection of 19 poems in English, published by Exiled Writers Ink! Funded by Arts Council England. Poems either originally written in English or translated by Robert Chandler and Shirin Razavian. Exiled writers ink provides a platform for the work of artists living in exile in the UK and mainland Europe through performance, publishing and training activities. we believe that the literature, art and culture of exile can provide a focus for communication and integration throughout society, and act as a force for positive change. Fifty sonnets ranging from 1985-2000 especially for the lovers of the Traditional style Persian poetry which has been one of the most successful of Shirin’s publication as it was considered unique within the new generation of Persian poets. Shirin is at home with all the rhymes and rhythms of Ghazal and Rubaei, which is quite rare with the younger generation. 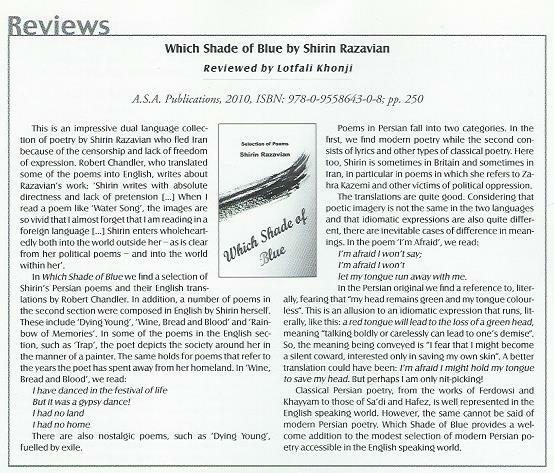 Shirin’s second selection of poems published in London. Mainly modern poetry and some Ghazals with new colours and scents and a young voice. The main issues are Exile, Social and Political rights for women in Iran, Writers in Prison, and nostalgia of the lost childhood in her motherland in Tehran and Hamedan and Isfahan. Selection of contemporary poems and sonnets, relating to the years 1982-1997 partly written in Iran and partly in the UK. The first struggle of a young poet with modern poetry is the main issue in the new poems of this book, as Shirin was writing traditional poetry and sonnets from a very early age. The poet is familiarising herself with the modern imagery and metaphors. 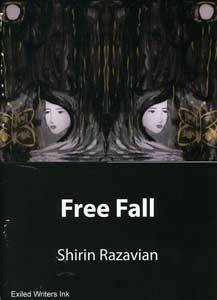 The main subjects are social, political issues of a post-revolutionary Iran, which is affecting the young Shirin’s soul.